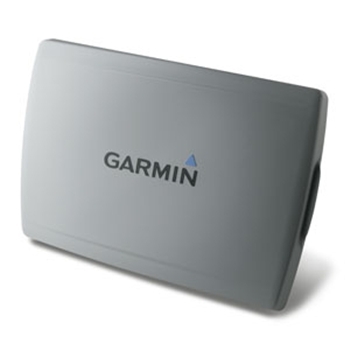 Garmin Protective Cover for 5008 and 5208 Series. Replacement part. The Garmin Protective Cover fits the GPSMAP 5008 and 5208 chartplotters.